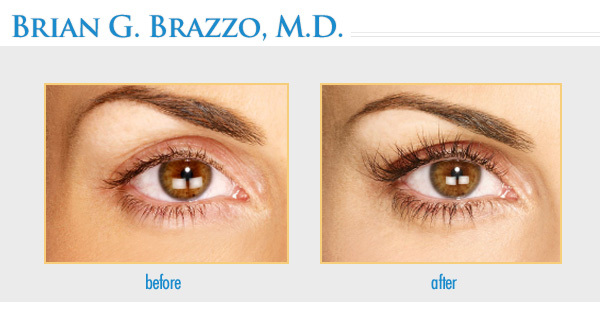 View before and after photos of patient results for Latisse in New York City. 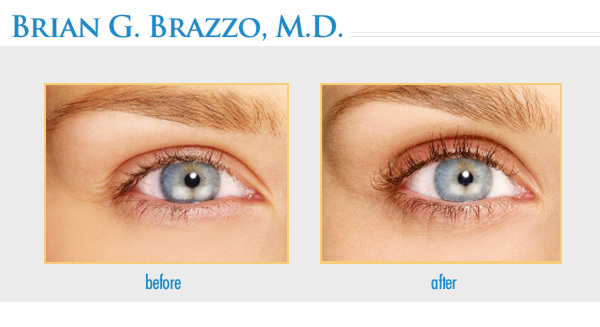 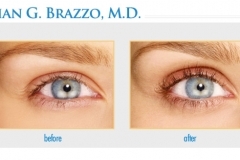 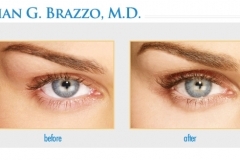 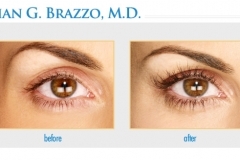 Dr. Brazzo has helped many Latisse patients obtain naturally beautiful, longer, thicker and darker eyelashes. 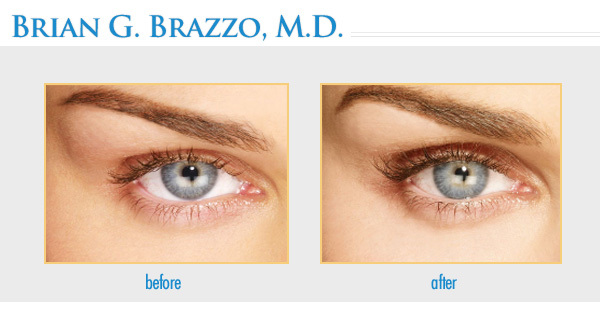 Contact us today to schedule an appointment in our Manhattan office.